NOTE: We’ve streamlined our Daily Update here at Genealogy Bargains after feedback that there was “too much content to scroll through.” Starting today, each link will take you directly to the vendor’s offer OR to an informational post at Genealogy Bargains. 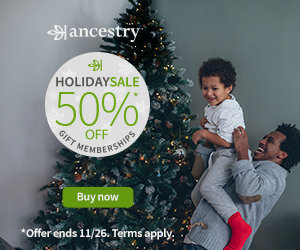 In addition, we will follow the formatting of our new Online Holiday Gift Guide – DNA, Genealogy and Family History. 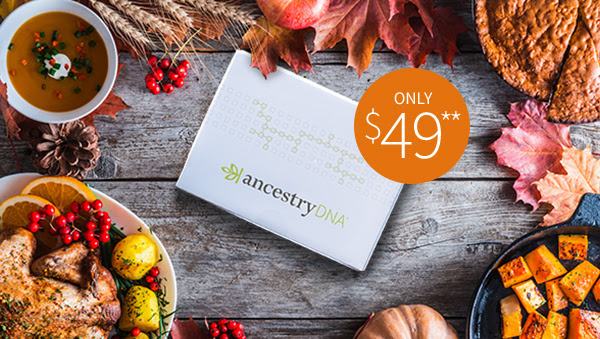 Our goal is to enable you to make an informed decision when it comes to purchasing DNA, genealogy and family history products. Here is our QUICK LIST of NEW and ONGOING bargains . . . scroll down for details on each deal! 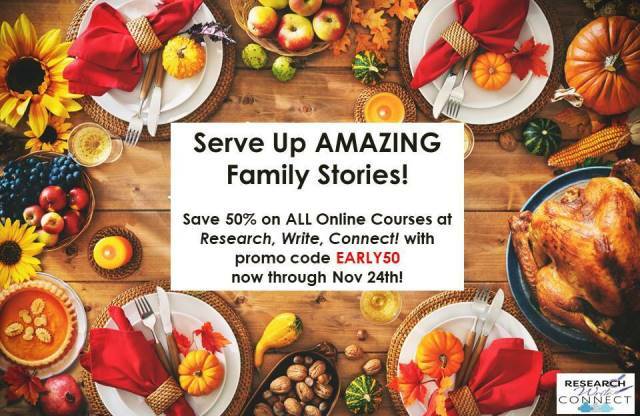 Heredis: Save up to 80% on one of the top-rated genealogy software programs in the world! 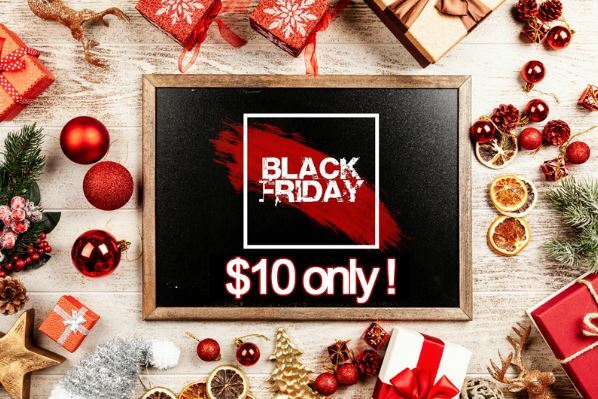 Windows and Mac version now just $10 USD each! – Click HERE to shop! Legacy Family Tree Software: Get 50% off Legacy Family Tree 9.0 deluxe software! Upgrade to Legacy 9.0 Deluxe and get hinting, stories, hashtags, FindAGrave.com searching, Research Guidance, charts, books and much, much more! Regularly $34.95 USD, now just $17.48 USD! Click HERE to shop!